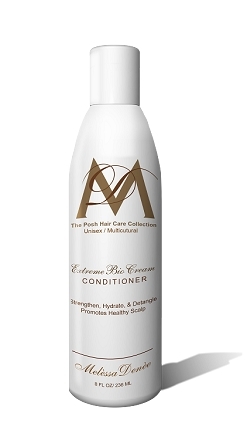 A double conditioner that adds strength and shine to the hair. As hair ages, it becomes duller and lifeless due to factors such as stress, environmental exposure, and chemical treat- ments. Spa Ambiance conditioner is formulated with proteins and amino acids that mimic the “natural moisturizing factor” of healthy skin and hair. • Seaweed - stimulates and revitalizes • Algae - strengthens strands • Sea Kelp - conditioning agent The addition of Lavender & Orange Oils leaves the hair with a clean scent while the cuticle is strengthened to restore the elasticity and shine. 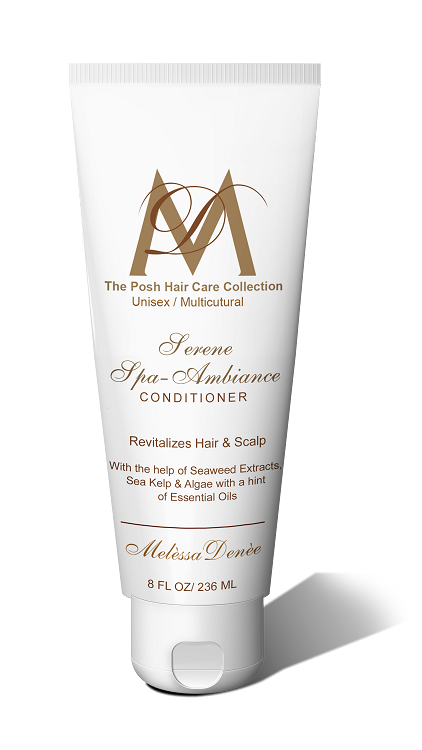 DIRECTIONS: After shampooing with Serene Spa-Ambiance Shampoo, work a small amount into hair, especially the ends. Leave on for 1 minute. Rinse thoroughly with warm water. May be used with heat for a little deeper con- ditioning.